Twitter is one of the best networks to communicate with clients, support them in different ways. Twitter had launched the new feature Twitter Video for adverting Video Ads. It is must for the small to large scale industries follow the twitter marketing strategies. If you check the statistics about twitter, it is the fastest growing social media network demographically. Twitter video ads will reach all over the world to get high revenue for business. VideoNOW event reveals that The video views has increased to 150X on Twitter and expected to increase. The importance of Twitter and the advantages for the users, brands, marketers and individuals was explained in the event. Another Fact of Twitter video content is, 81% of the video views are happening within the first five minutes. As we said that twitter is the fastest growing network millions of people using twitter videos. 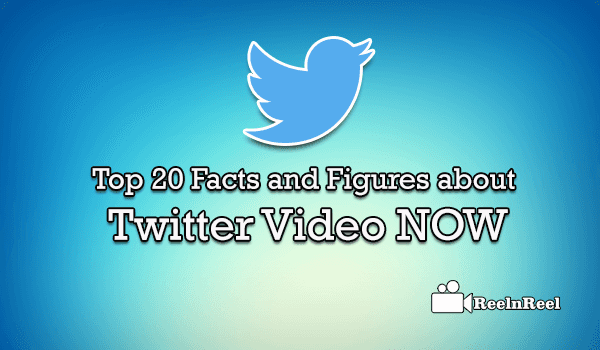 we have given facts and figures about twitter videos. Follow the twitter marketing strategy for better results.